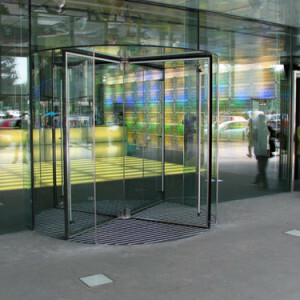 The Boon Edam Crystal Tourniket uses a combination of laminated and toughened glass to reduce the traditionally framed elements of the door to a bare minimum. 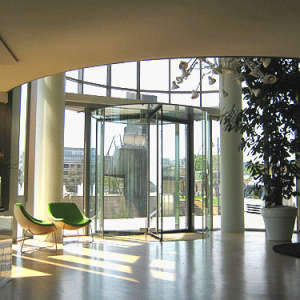 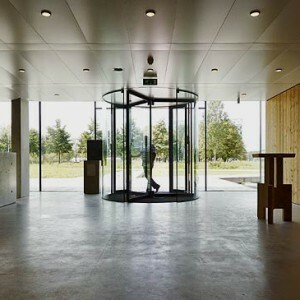 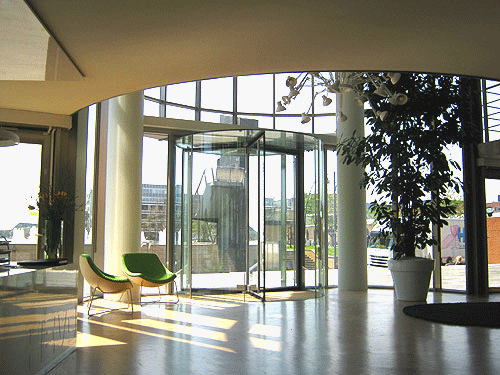 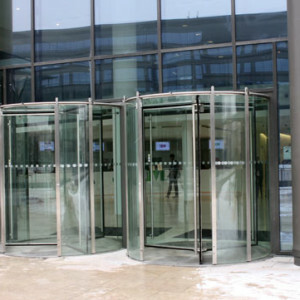 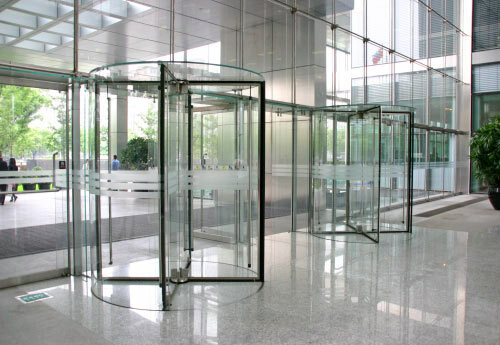 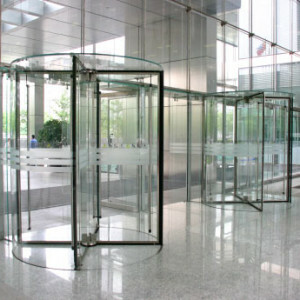 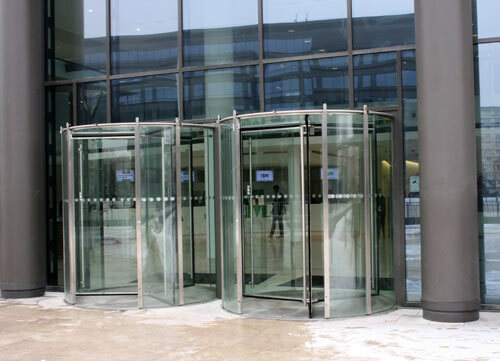 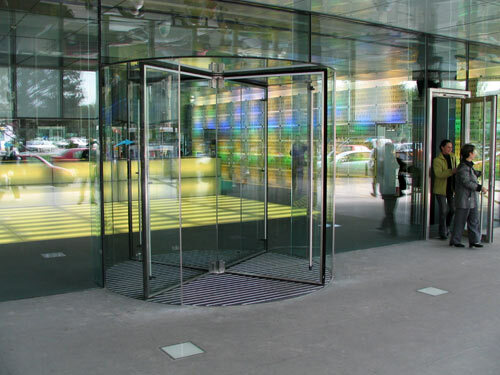 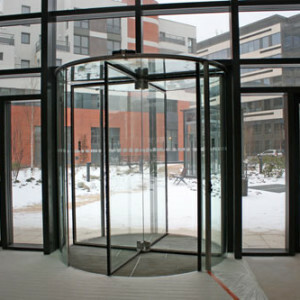 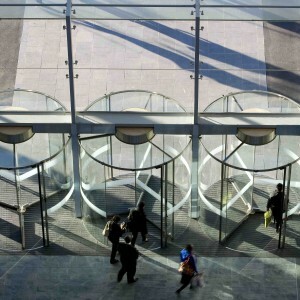 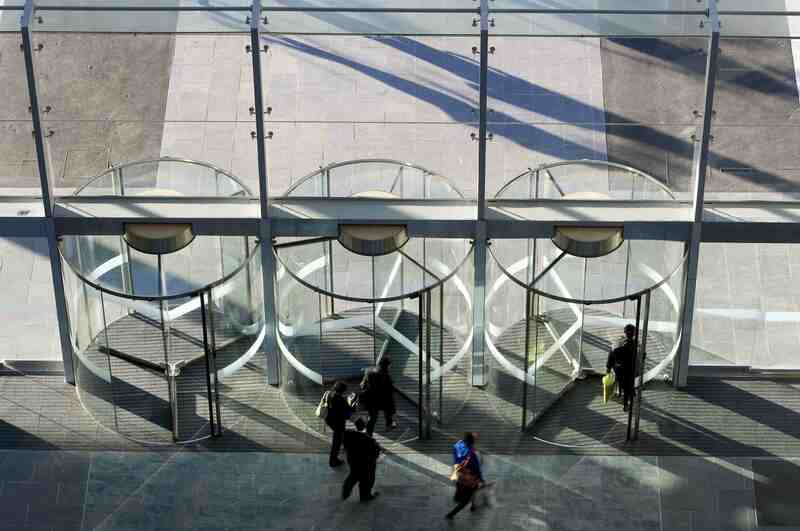 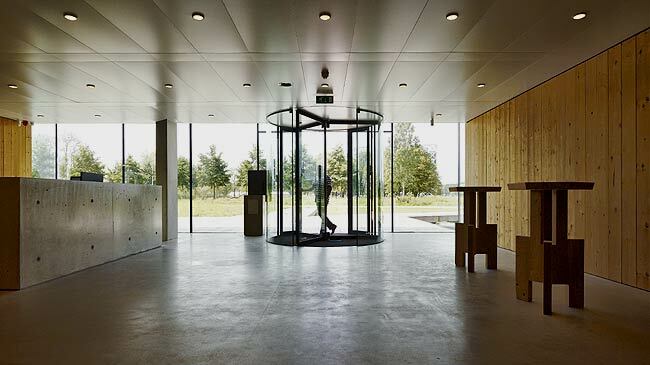 The result is a virtually transparent revolving door that is perfect for use with contemporary glass facades while still blending in beautifully with more classical architectural styles. 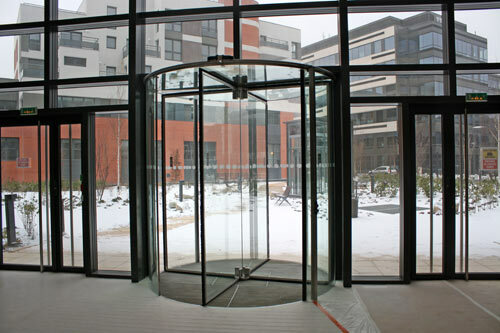 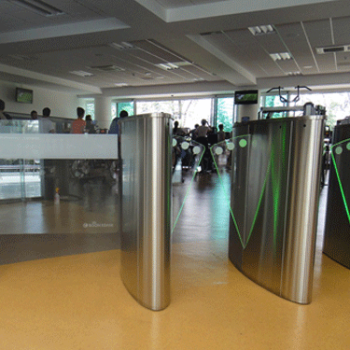 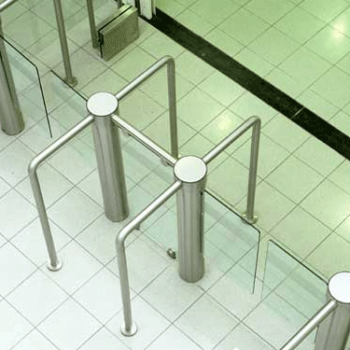 The variety of configurations makes the Crystal Tourniket the perfect choice for medium traffic flow applications such as hotels, offices and many other types of buildings.